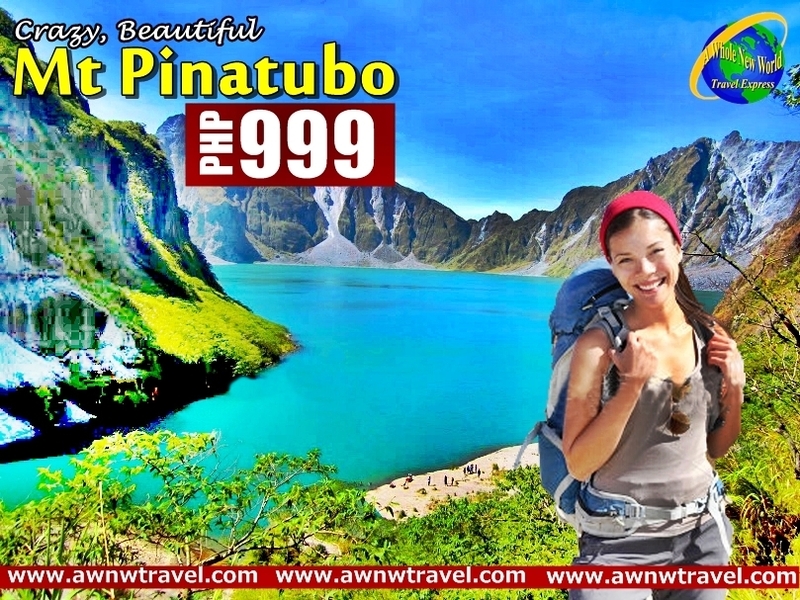 Mount Pinatubo is situated in the southern part of Luzon. It is one of the biggest volcanoes in the Philippines. 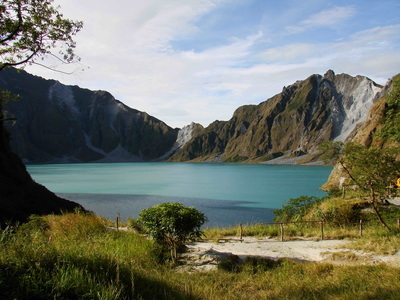 In 1991, the Pinatubo became in a few months one of the most known volcanoes in the world. 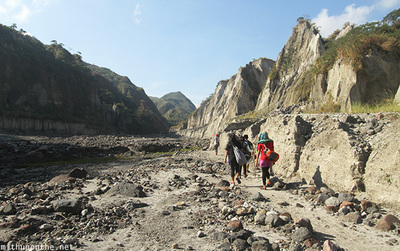 Any pick-up / drop-off requests beyond the designated hotels may require additional fees and is subject for availability.